Just days after requesting an expedited process in their negotiation period, Sergey Kovalev and Main Events have landed right back on their original deadline. 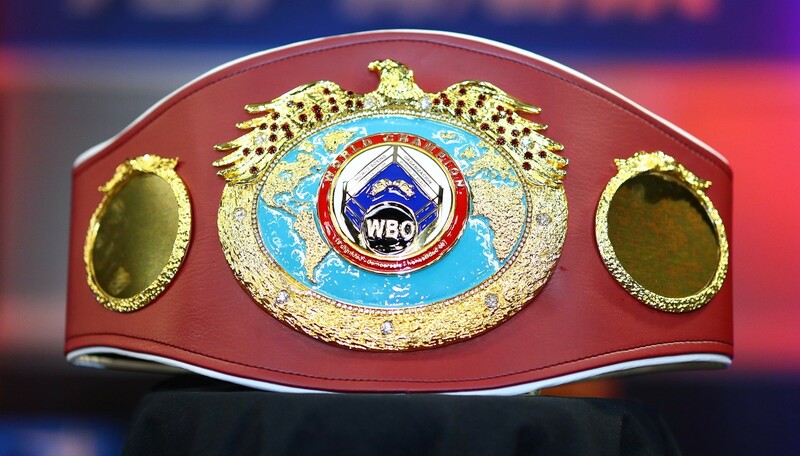 An ordered title fight between the World Boxing Organization (WBO) light heavyweight beltholder and mandatory challenger Anthony Yarde appears to still head to a purse bid hearing, but have been granted another week to extend talks. A new date of April 15—which was the original date—has been assigned for the bout, one week past the April 8 date originally requested by Main Events CEO Kathy Duva. “As per Kathy Duva’s request, the purse was transferred to (the following) Monday, April 15,” Francisco ‘Paco’ Valcárcel informed BoxingScene.com.